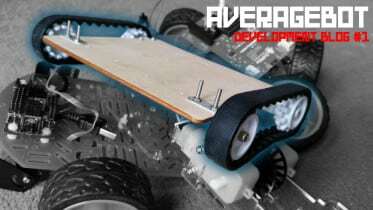 I’m always impressed when I see new innovations and products designed to solve those little everyday issues that pester us. From spaghetti measuring gadgets to swiss tool cards, I constantly envy those creative types that come up with all the new ideas. 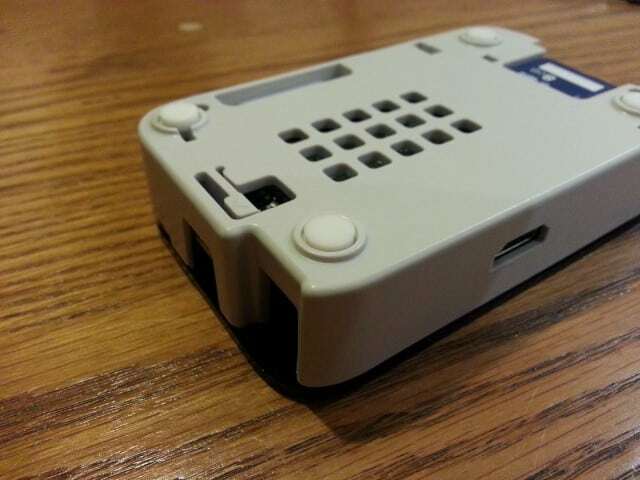 This links nicely to today’s product review – The Short Crust Raspberry Pi case from Pi-Supply.com – a very clever case aimed at the Pi media centre scene. The top chaps over at Pi-Supply.com sent me a Short Crust case to write a review, although I was slightly hesitant at first as I’ve reviewed quite a few cases this year and didn’t want it to be ‘just another case review’ – I like finding new and interesting things to write about. After receiving the package it didn’t take long for me to realise that the Short Crust had a list of simple yet clever features that really make it ‘something new’. There you go – that’s the comparison with my spaghetti tool…must try harder Average Man! 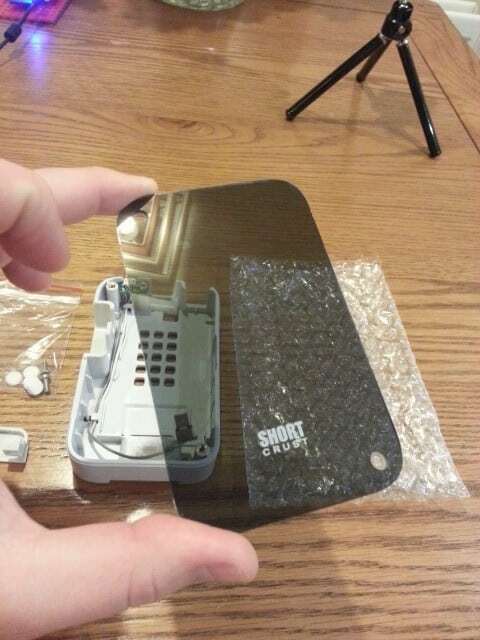 Putting the Short Crust together included more steps than some of the more basic cases out there, but this is all due to the interesting features the case boasts. 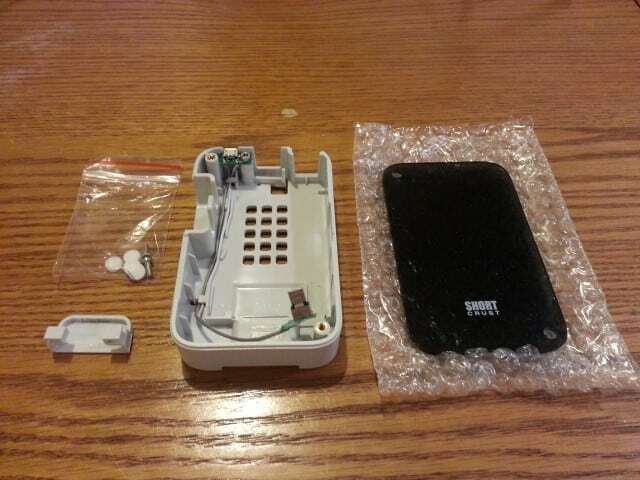 It comes in 5 parts: the main body, the clear top lid, the audio cover, a pack of fixings and a little PCB. Assembly is easy following the guide on Pi-Supply’s website. I was surprised to find a PCB and wires inside the case parts after opening it all up. At first I thought it was another product included in the post, but this turned out to be the Micro-USB re-locating system. 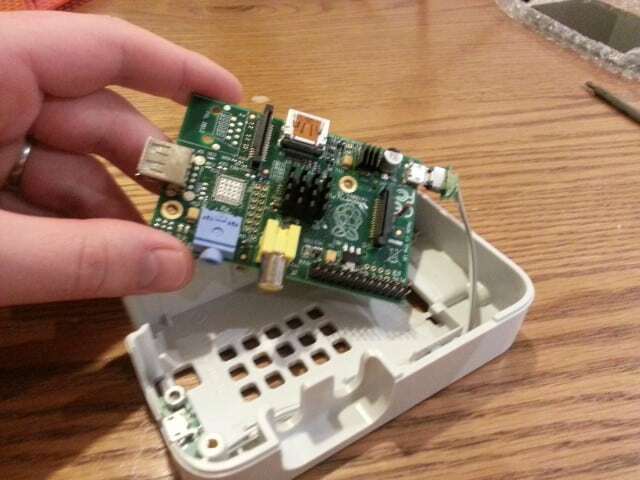 It plugs in to the usual power port on your Pi and re-locates the power port to the other side of the case. This my friends, is just one of the design elements that contributes to this product’s unique selling point – cable management! 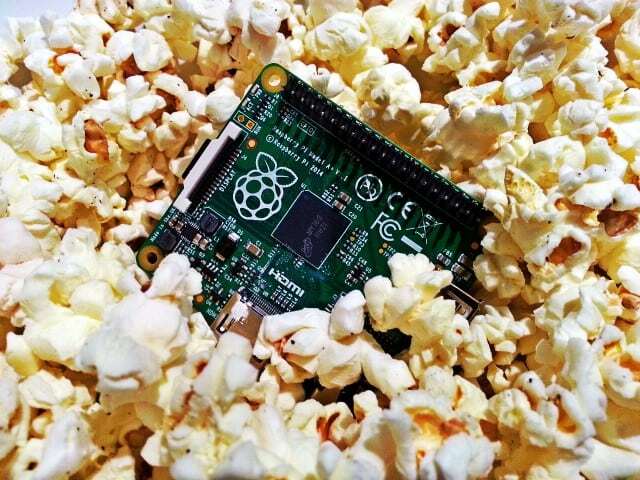 You see, the Raspberry Pi was never meant to be a slick set-top box or media centre. Its designed for old school programming in classrooms and kitchen tables, and thus the location of ports didn’t really matter too much when it was being designed. However after the rise of RaspBMC, OpenLEC and other media centre systems, it soon became a bit of a gripe for those wanting their Pi to take centre stage on their media shelf. With HDMI poking out of the back, power and SD card ports showing from the right hand side and that ugly LAN cable on the left, it doesn’t have that stealth appeal that people wanted. 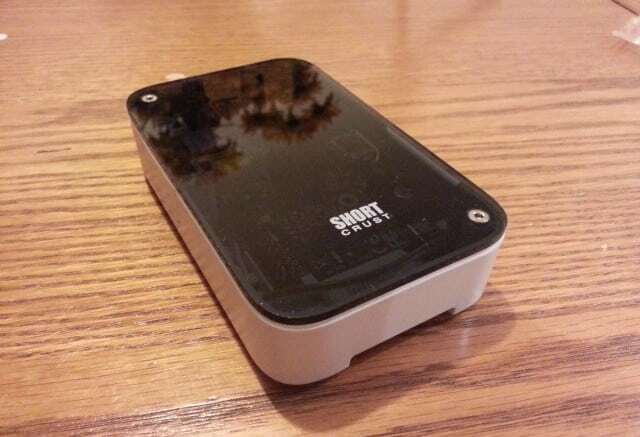 The Short Crust feels aimed at those media centre Pi users and not only tackles these issues by re-locating the power port, but also with a clever cover for the audio connections. I don’t know about everyone else, but I’ve found no reason to use these with RaspBMC – I’ve always stuck with HDMI audio. The panel is clear enough to see the Pi and indication LEDs inside, but dark enough to give it that expensive media centre feel. There’s room inside to add something like the PiLiteR from Ciseco if you fancy having a bit of light shining through. Another cool feature to mention here – the SD card. Most cases on the market leave the SD card hanging out of one side, which is great for access but it doesn’t really satisfy those of us looking for that clean look. 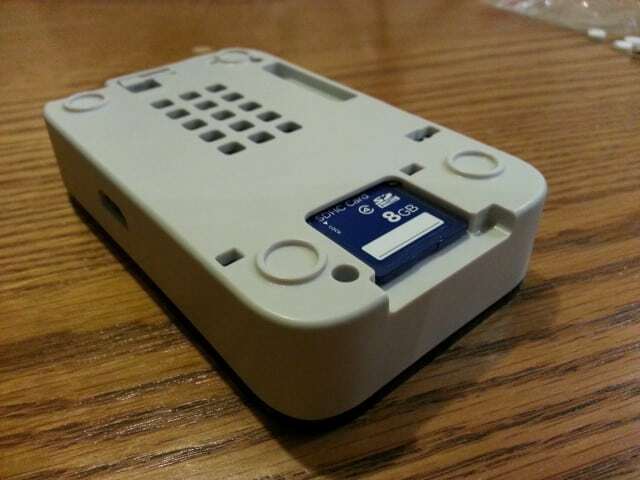 The PiCrust challenges the norm again by making the case long enough to cover the SD card, without really looking much bigger than the Pi. Bit of an optical illusion here! 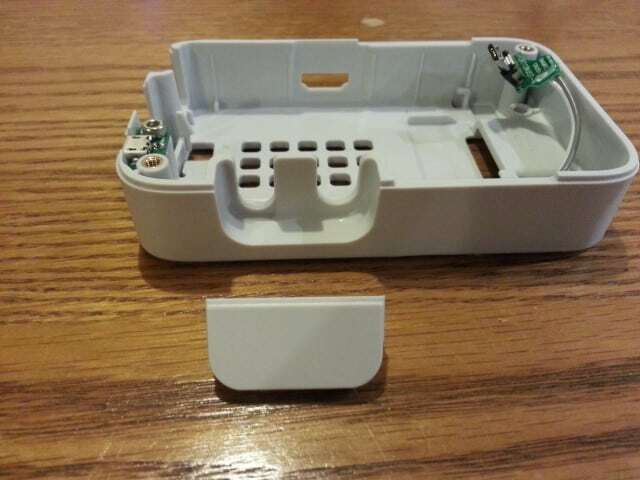 You can still get to the SD without taking the case apart too. Lastly, the soft feet complete the case, keeping things from moving around and protecting your TV unit at the same time. It adds to that quality feel you would expect from set-top boxes and DVD players. Although a lot of cases have come through Average Man Towers this year, the Short Crust does offer some refreshing and innovative features not seen on other offerings. If you want a classy, professional and tidy solution for your media centre cable nightmare – look no further. Be the first to comment on "The Short Crust Raspberry Pi Case from Pi-Supply.com"